Lots more details to follow. I hope you like the cover. The Story: Chip Carson intends to marry a young Vietnamese woman named Thuy until a tragic accident lands him in prison, forever altering the outlook of their relationship. As he struggles to cope with their strained love, a mysterious stranger appears, bearing a journal about Chip’s grandfather who parachuted into French Indochina at the end of World War II. 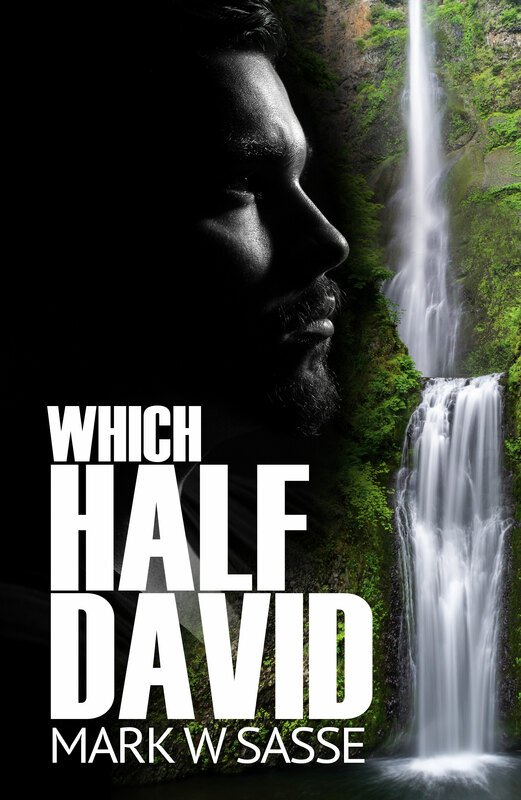 As the words of the journal reveal a life that Chip never knew, he begins to understand the depth of love and sacrifice needed in order to have a second chance with Thuy. 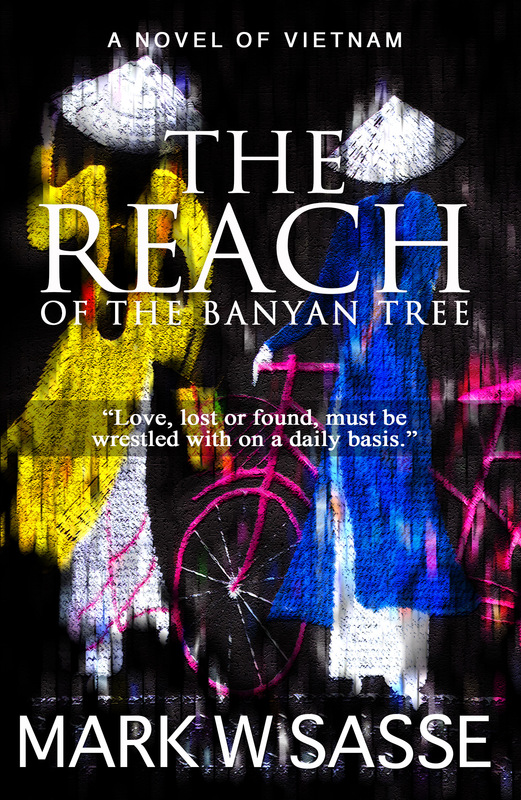 An unexpected adventure that is part historical fiction and part contemporary love story, The Reach of the Banyan Tree explores the effects of war, love, culture, and family obligation in twentieth century Vietnam through the eyes of three generations of American men who each lost their souls in the tangled reach of the banyan tree. The Recluse Storyteller Cover Art! 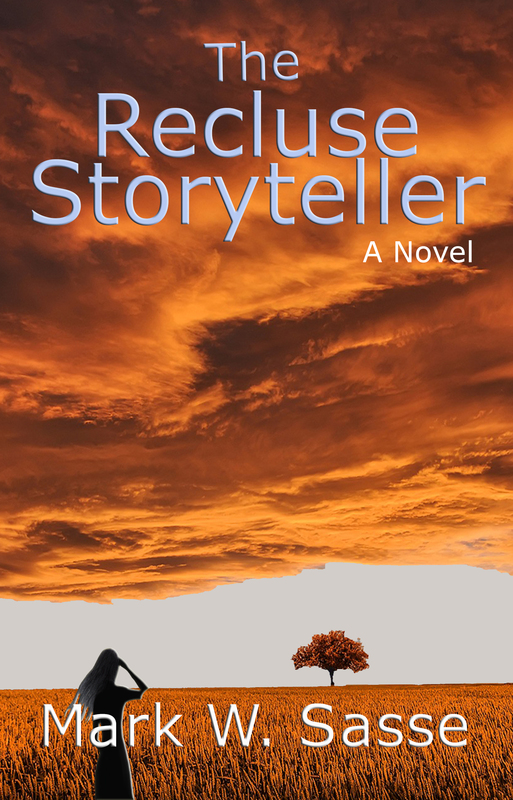 I’m happy to reveal the cover art to my second novel, The Recluse Storyteller, set to release on October 8. I’m indebted to artist Joyce Lee for her creation. 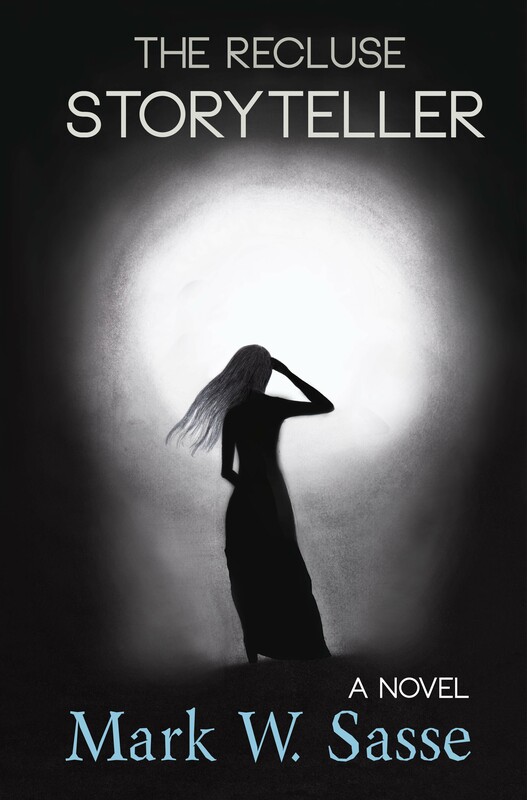 The front cover image becomes a pertinent one as part of one of the stories that the storyteller continually weaves. I’m so excited to finally get this released. I’ll be posting the synopsis and prologue in the coming weeks. Thanks for your support!